Sometimes we combine with the mind and then you believe this confusion is you. Spirituality is knowing the difference between your mind, which is where your conditioning and identity live and you who is the Self. 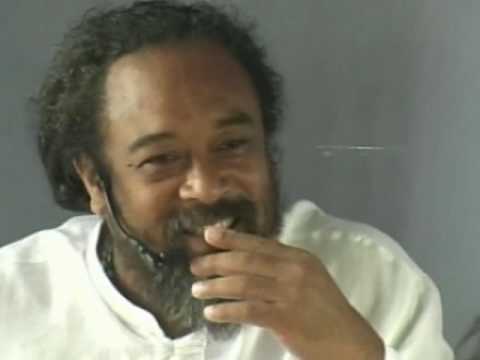 Love what I have heard and seen.Is it possible to meet Mooji in person? Haha, I see what you did 🙂 there is no person. 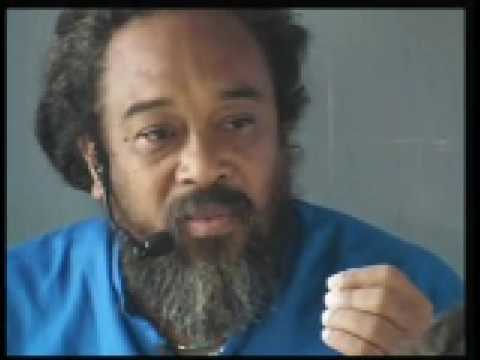 I would like to find a room to rent in the village in Portugal where Mooji lives. 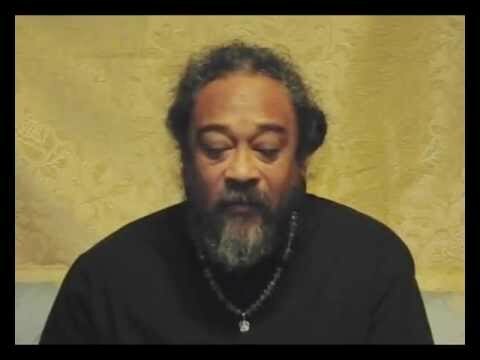 This is not an official Mooji site. 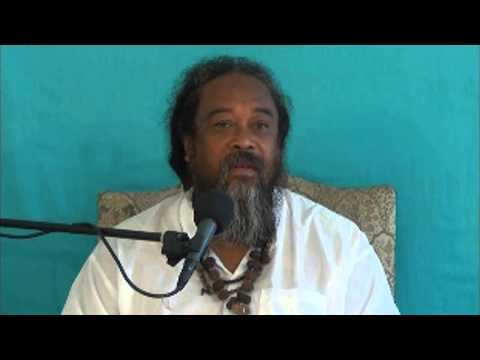 For more information relating to your enquiry please visit http://www.mooji.org. namaskar , is verry true anything witout practice we don’t achive anything. Identity/mind creates all these problems…. 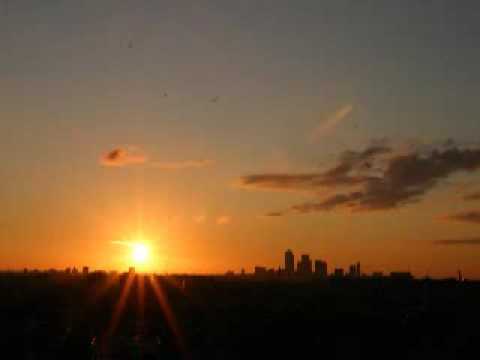 I see only mind wants everything in perfect way….let it be and witness what is happening…..and be aware of it….. 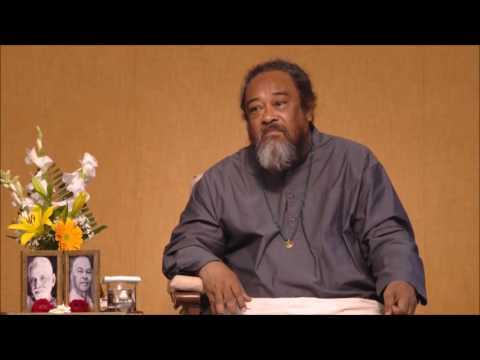 Always thankful and so blessed to have Mooji come into my presence in video, not being capable of attending but in Open Heart I know the difference ..
29….. I was able see his body only in the crematorium. Nice music I would like to know name of song. Beautiful music… Would also like to know the name of the song. Beautiful words. Softly spoken…. Very calming for me. 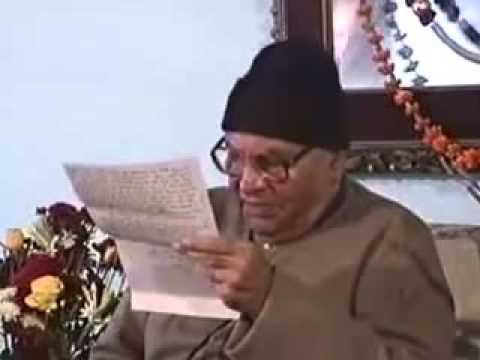 Om…Thanks with my Love…Pranam…Dear Guruji!! 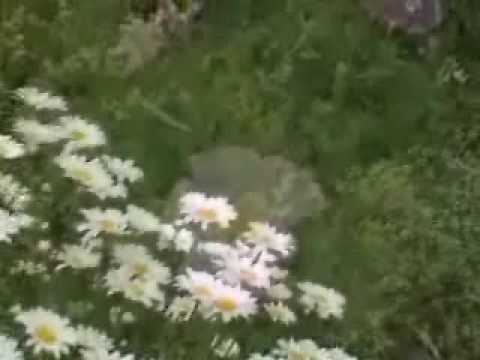 !…Very Nice video….Om. I wish I could afford to go to see him but I know he is in my heart always with me , so many lucky can be near his form but still not always understanding .